Whether your goal in aviation is to become an airline captain, a charter pilot or fly for pleasure, your flight training plays a huge role in fulfilling those goals. 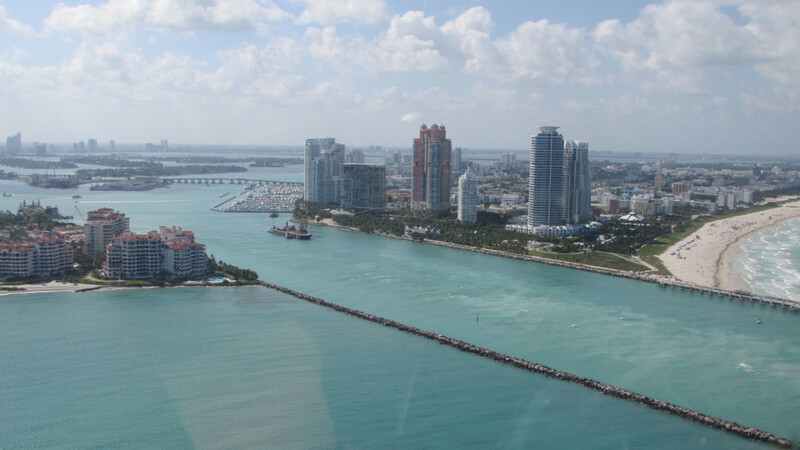 The importance of selecting the right flight school for your flight training in Pompano Beach can’t be emphasized enough. 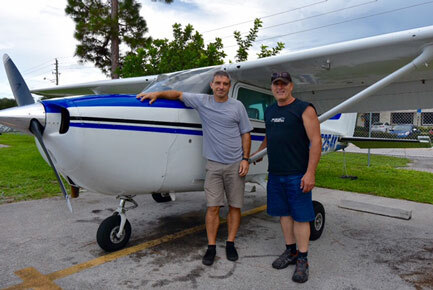 Our head flight instructor here at Pompano Beach Airpark Giacomo Piciacchi has over 6,000 hours of flight time, 4,000 of which consist of teaching students. The aircraft we fly here in Pompano Beach Airpark (Airport Identifier: KPMP) are maintained to the highest standards and are IFR equipped. 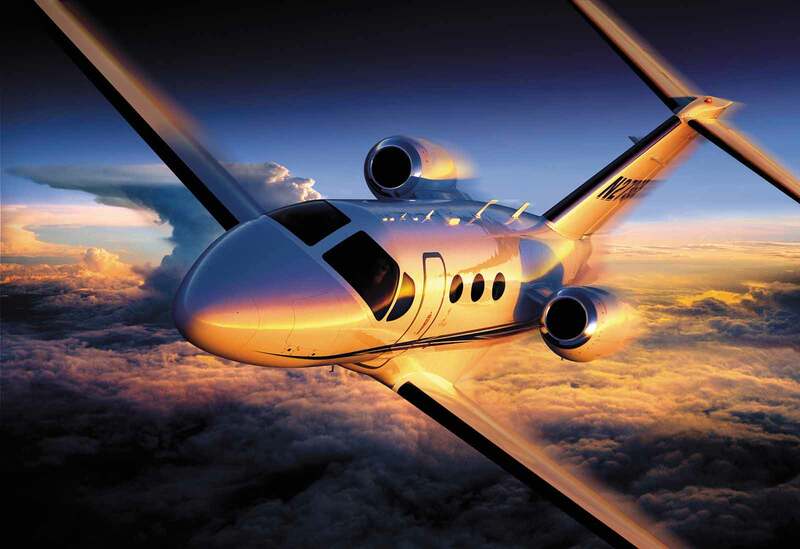 For professional flight training and personal attention, call Giacomo at 954-993-6312 or fill out the contact form at the bottom of this page. We offer Pompano Beach Flying Lessons – Fort Lauderdale Flying Lessons – Miami Flying Lessons – Boca Raton Flying Lessons – Lantana Flying Lessons – Palm Beach Flying Lessons – Miami Flying Lessons – Opa Locka Flying Lesssons – North Perry Airport Flying Lessons – Florida Flying Lessons – South East Florida Flying School – Learn to fly in South East Florida and Pilot Training in Pompano Beach, Florida.